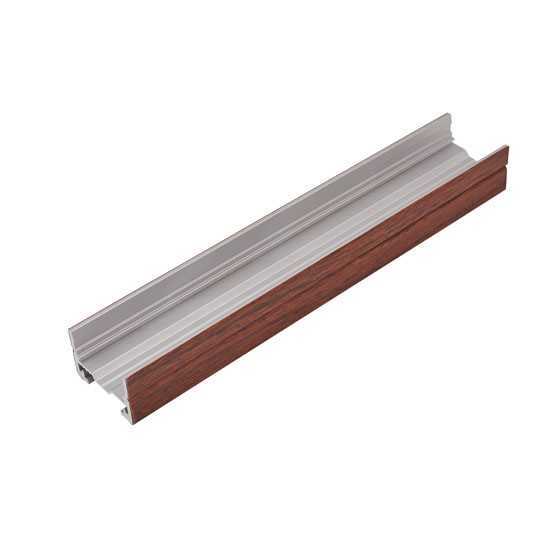 Infinex aluminum extrusion in a 1/2" x 11/16" Square profile. Can be mounted using U-Clips, Magnets, or screws. Mounting accessories, end caps, starter cords, and LED FlexTape sold separately. Simple DIY assembly & installation.